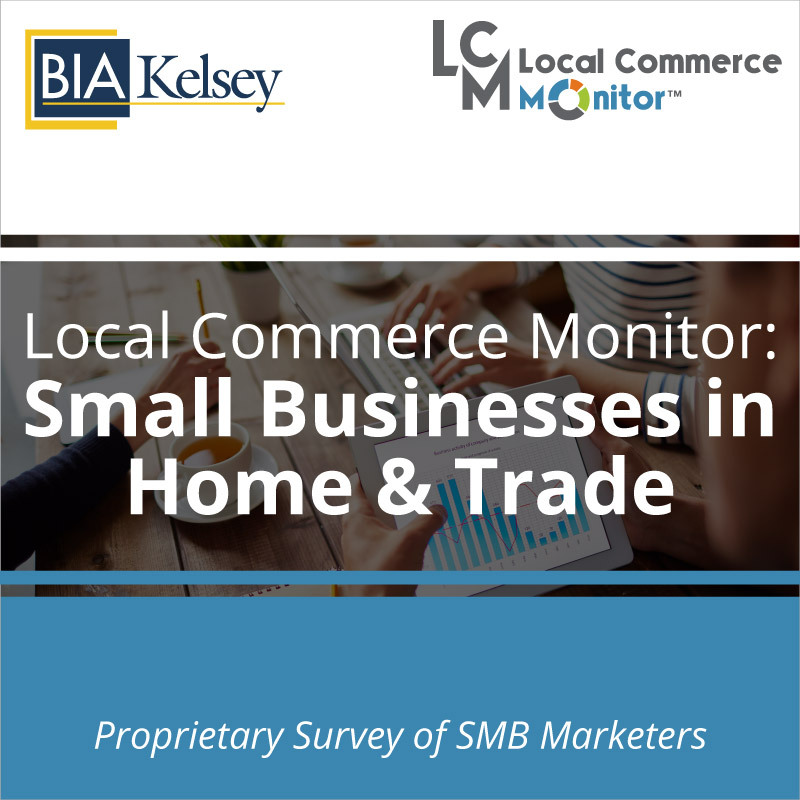 Small businesses year to year show an increase in adoption of social media both free and paid channels over other media. What exactly they are buying, how they are managing and what they are using social media for (communication, retention, etc.) are just some of the questions answered in BIA’s report. 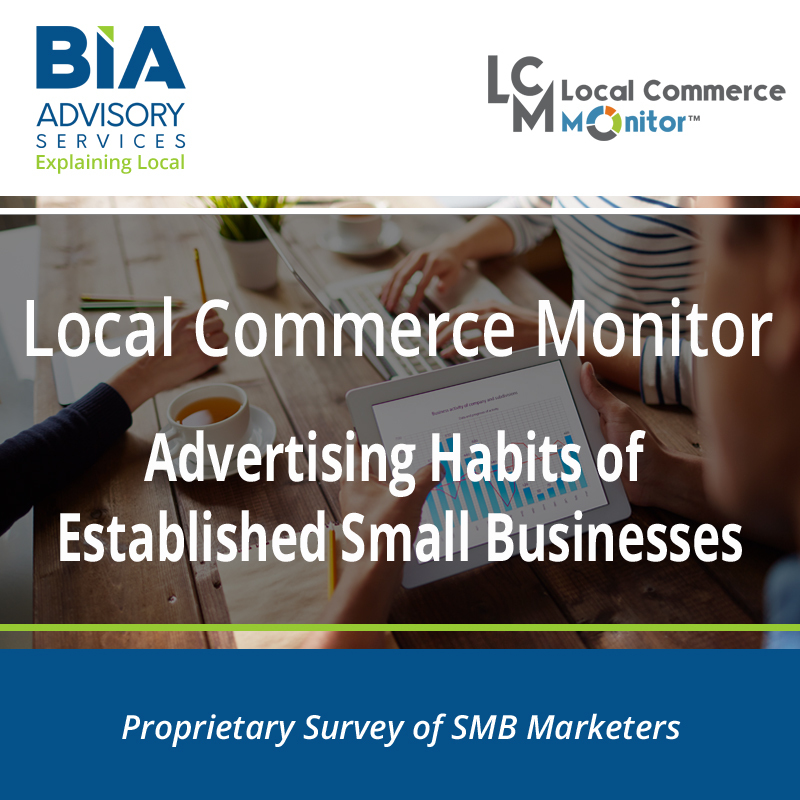 The report includes a profile of small businesses that use social media, their ad spending habits and their future marketing plans. 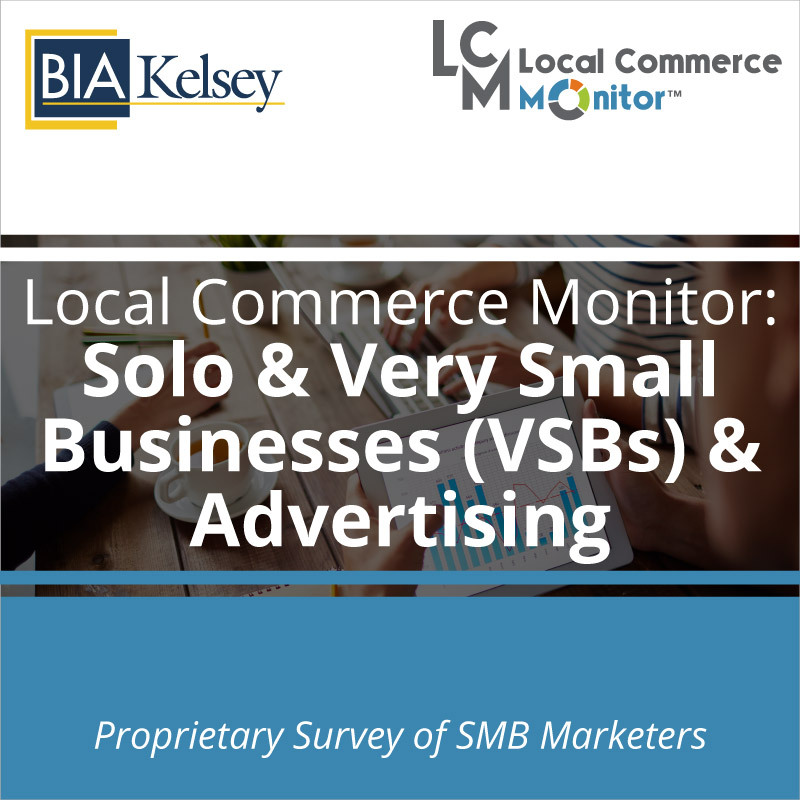 Sales people with this report can better understand how to sell complementary as well as paid social advertising to small businesses. 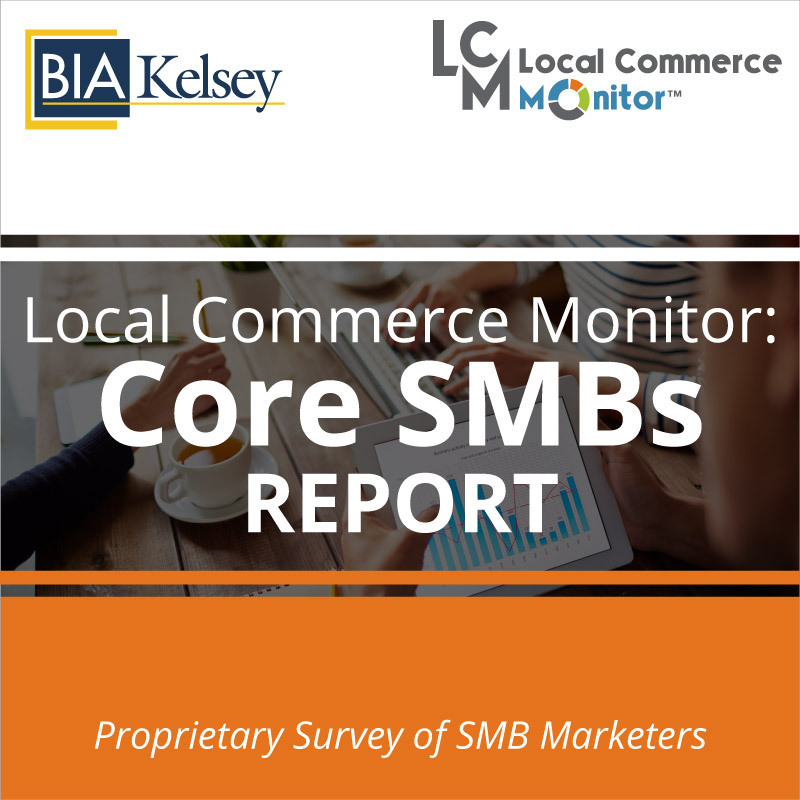 Social media companies will have a better understanding of how small businesses pay for and measure success on social media. Agencies can better strategize on how to fit social media into an overall small business marketing campaign. Anyone working with small businesses, digital agencies, marketing service providers can benefit from understanding small businesses spend and use of social media.